We are located in Bedfordshire and cover Harpenden and Dunstable areas. Not sure if we cover your area? Feel free to contact us and we will be glad to help. Established for 10 years, we are a professional roofing specialist in Harpenden and Dunstable areas. 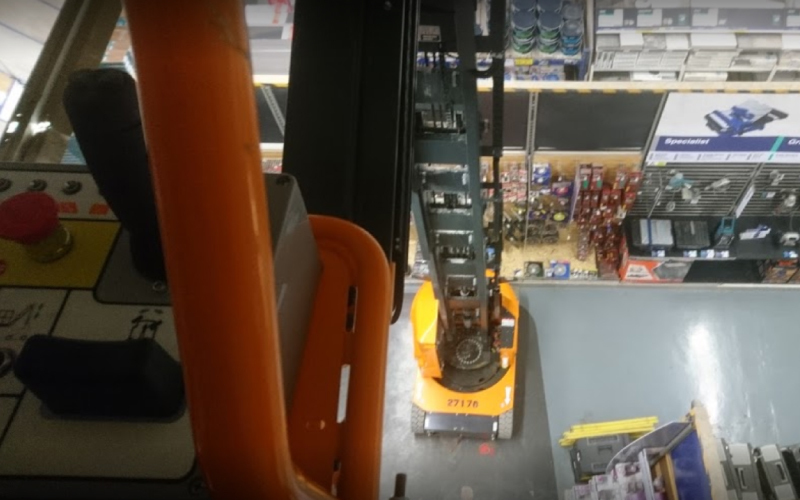 As the years have passed we have built up a very strong reputation with builders and all our customers, we have many builders who prefer to use us over our local competition. 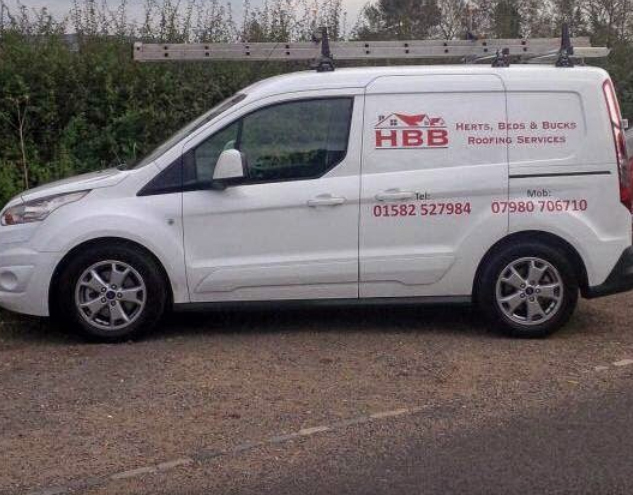 HBB Roofing works to the highest standard to maintain our reputation with new and existing clients. All our work is made to last and completed to high standards our customers expect. We predominantly work in the Harpenden, Dunstable area's but we can travel to other places like Herfordshire, Buckinghamshire or even as far as Bournemouth, London and any surrounding areas. HBB Roofing understands that choosing a roofing company can be a difficult choice to make. Below we have highlighted some of the many reasons to choose us for your next roofing project. Thank you for considering HBB Roofing for your next project. If you would like to chat about your next roofing project, or are interested in receiving a quote, please fill out the form below and we will call you back as soon as possible. 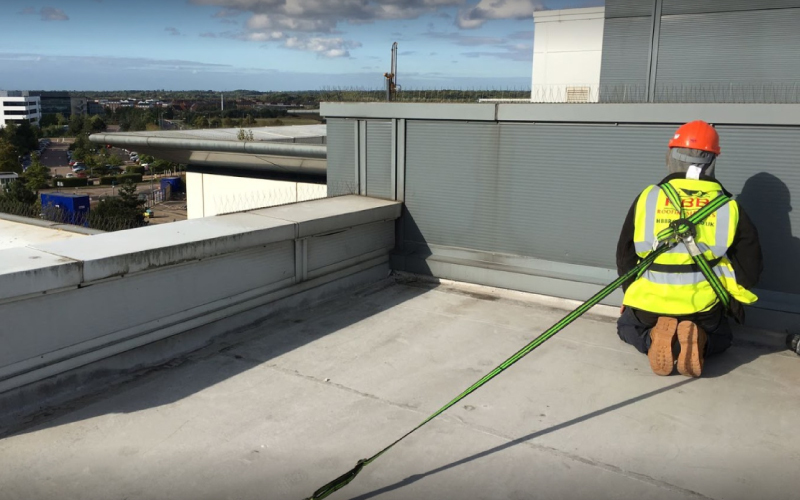 *We aim to call you as quickly as possible, if you need a more immediate answer, please call us on 07980706710. 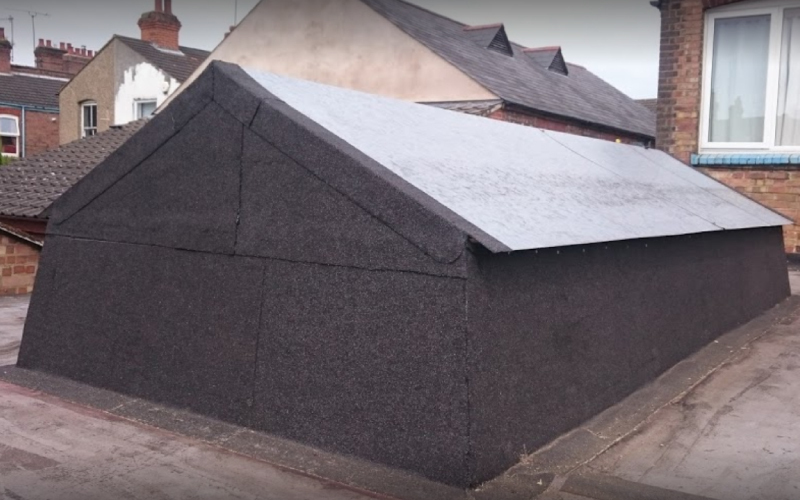 Having many years experience in the roofing trade means we can tackle the job at hand without the need for additional contractors. 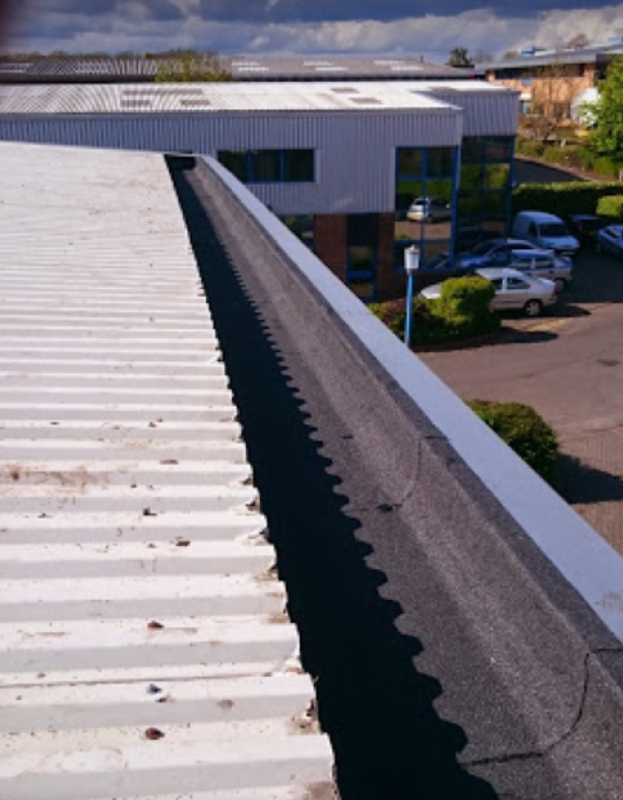 Our mission is to provide the residents of Harpenden with a no hassle roofing service where all work exceeds expectations, meets deadlines and offers excellent value for money. We work very closely with our clients to ensure complete customer satisfaction.